Complement your tree gift by adding one of our beautifully made frames, all of which are hand painted in Farrow and Ball colours. 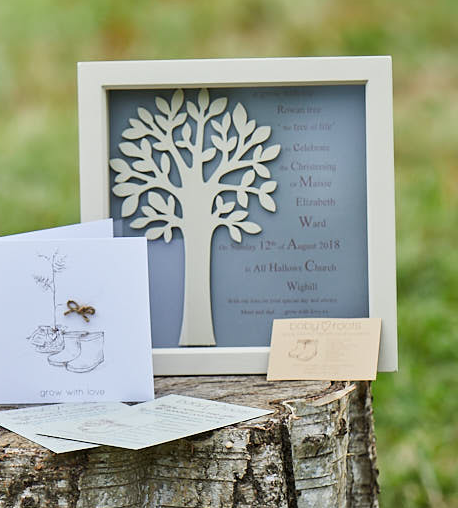 Please note, the Family Tree Frames can only be ordered when you purchase one of our trees. Postage is included in the price of the tree delivery.